Memory Protection Devices is your most reliable source for AAA-cell holders as well as AAA-cell covered battery holders. MPD offers AAA-cell holders made from a variety of materials, including Nylon 66 for industrial applications, and polypropylene (PP) for consumer grade applications. 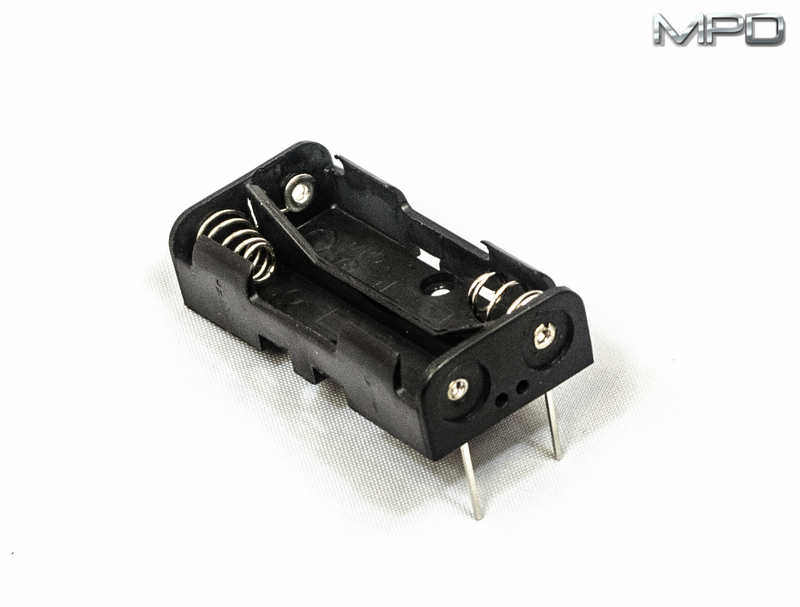 For holding a single AAA cell, MPD offers the BCAAAW, which is made from black ABS with nickel-plated steel contacts and wire leads. The BCAAAW is RoHS compliant with UL94-HB flammability rating. The BC22AAAL is made with spring contacts and wire leads, while the BH4AAAPC is made from glass-filled nylon with nickel-plated steel spring contacts and printed circuit pins. 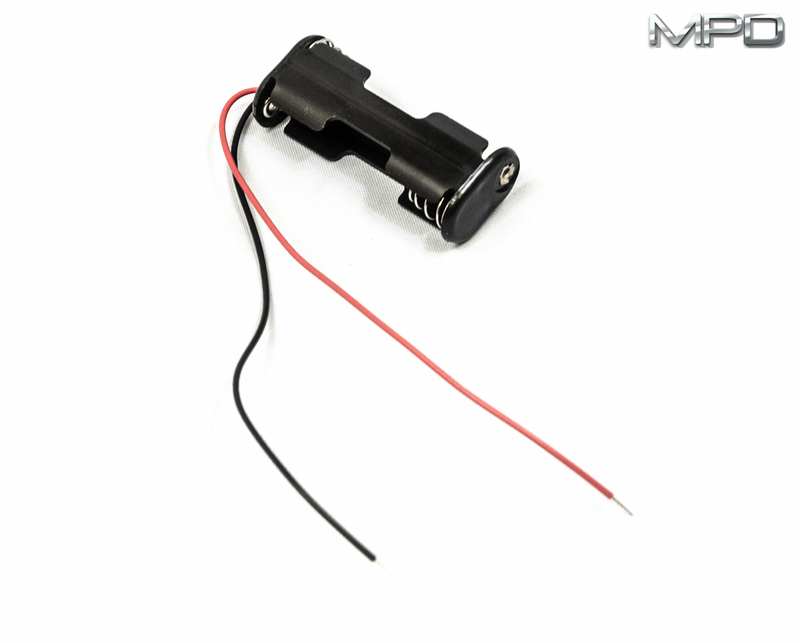 For holding two (2) AAA calls, MPD offers the BC2AAAW with PP and wire leads, the BH3AAPC nylon body, spring contacts and wire leads, as well as the BH26AAAL with PP, spring contacts and solder lugs. For applications that require four AAA cells, MPD offers the BCAAAL with spring contacts and solder lugs, the BH28AAAW, PP with spring contacts and wire leads, as well as the BK-1264-PC8 with pressure contacts and 8 PC pins. Looking for a more reliable source for AAA-cell holders? Look to the global leader: MPD.